Episode 57! We are calling these the “Lost in Space” episodes – because Giddygeeker went all space cadet and got behind in posting again. David Wilson Brown joined us on 12/8. Along with being best friends with Starneslord, he also is a geek in his own right. David is a long-time movie, comic, and game fan. 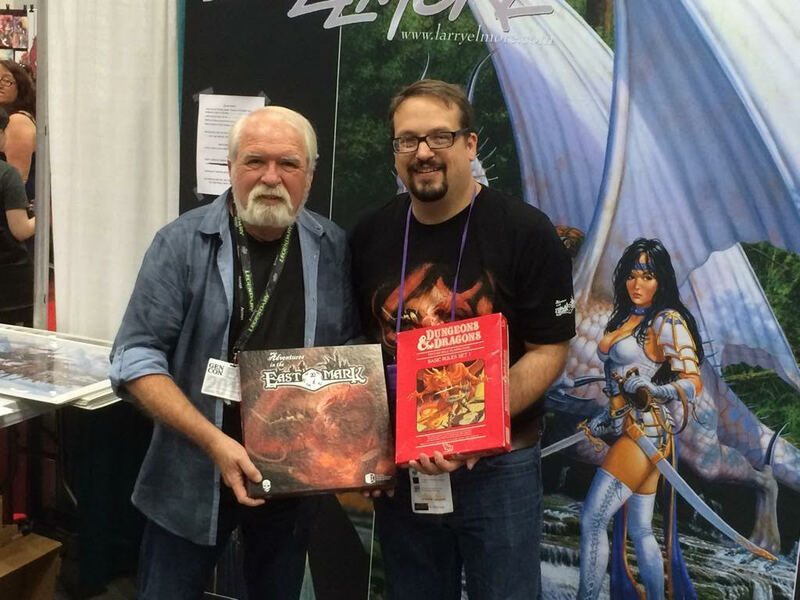 His biggest geek accomplishments include running a successful Kickstarter for the English version of Adventures in the East Mark and becoming the Fan Relations Coordinator for Monte Cook Games. David has run several award nominated podcasts and now runs the Cyphercast Network, including podcasts, website, and the Cyphercaster Magazine.